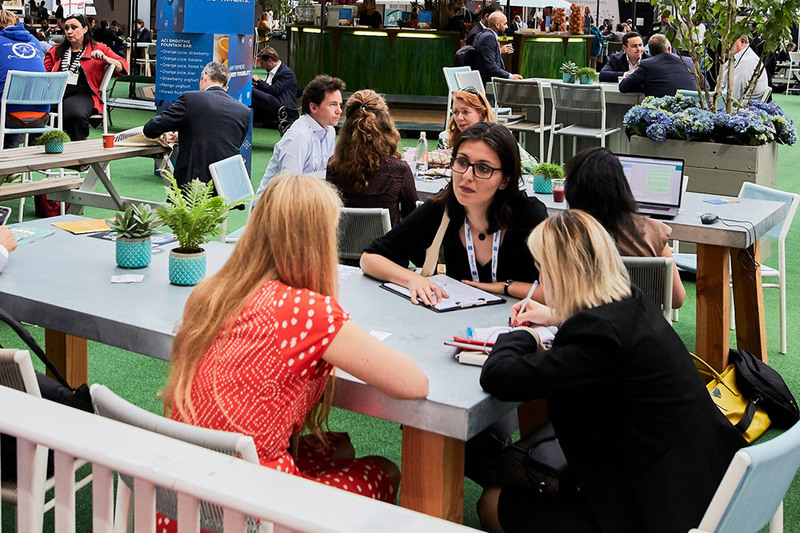 Whether you’re a startup, a large global company, or somewhere in between, the Supercharged Networking Pass enhances your opportunities to meet senior decision makers from across the Financial Services community and generate high quality leads. Don’t leave anything to chance – use your Supercharged Networking Pass to target the right contacts, set up meetings ahead of time and make Money20/20 the most efficient 3 days in your business calendar. 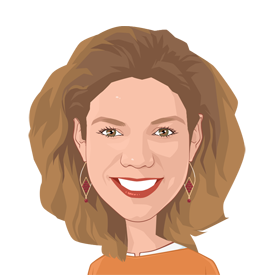 We get it: Money20/20 is the biggest gathering of FinTech's senior decision makers on the continent and you want to get in front of as many of them as possible when you're in Amsterdam. And to do that, you're going to need 1) info and 2) time to plan. 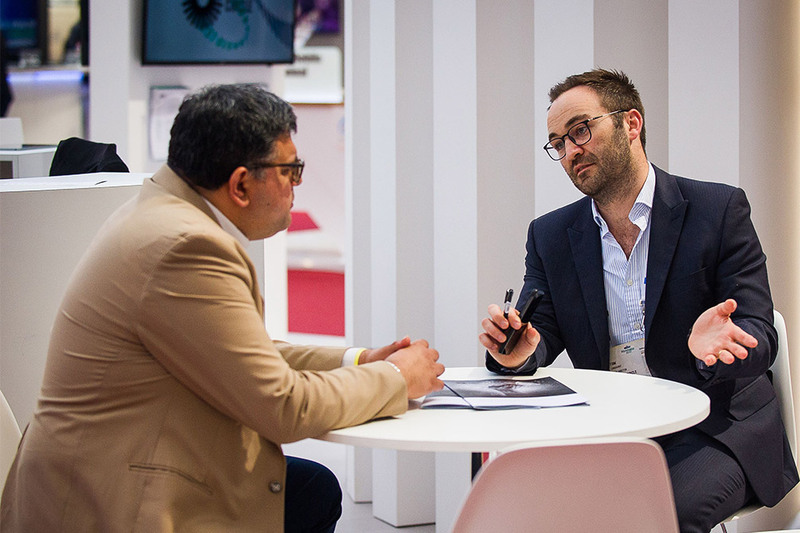 The Supercharged Networking Pass ensures you can see exactly who's going to be at the show from the moment you buy your ticket, so you can work out precisely who you need to talk to, reach out to them to arrange a meeting ahead of time, and do your research before you go face-to-face. Job done. With all those meetings in your diary, you're going to want somewhere to hold them. Impress your guests by taking them away from the hustle and bustle of the Expo Hall and into the relaxed haven of the Money20/20 Business Lounge. Reserved just for Supercharged Networkers and their guests, access to the Business Lounge means that when that all-important new contact shows up for your meeting, you're leaving nothing to chance: the perfect setting is waiting for you - no queues, no fuss. Your time is money and you're here with a job to do, so efficiency is the name of the game. With the VIP features of the Supercharged Networking Pass, we've got you covered. Don't waste any time you could be spending generating quality leads for your business or meeting with potential partners, skip straight to the front of the registration queue. 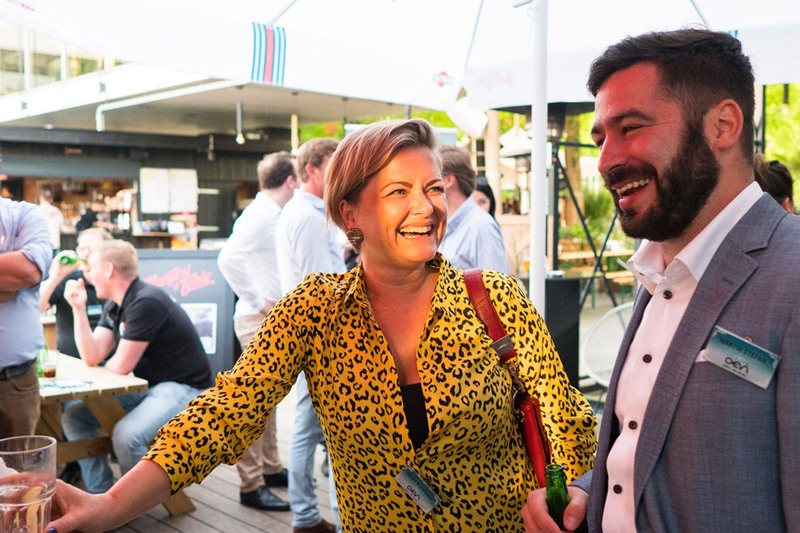 And when it comes to our big evening networking party, we've already got your name on the guest list. "Mainly Money20/20 for me is about meeting potential partners, looking for new ideas and doing business."